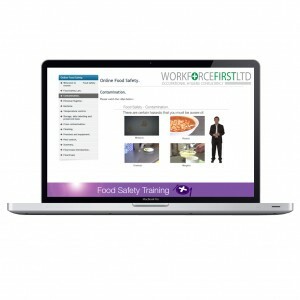 Workforce First can now offer detailed online training for Food Safety. Being able to cover all major aspects of food safety ensuring that people that eat in your establishment do not suffer from food poisoning. 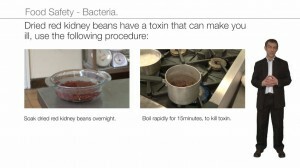 Over 5.5 million people every year suffer from food poisoning, which needs to be rectified. This course is to teach your staff how to implement a good work flow and know how to deal with food safely from the beginning at the source to ending with the consumption of the food. 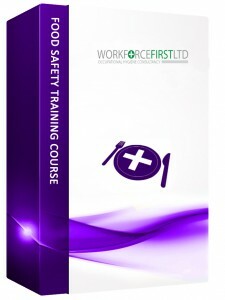 The Food Safety course comes in a main and refresher format.